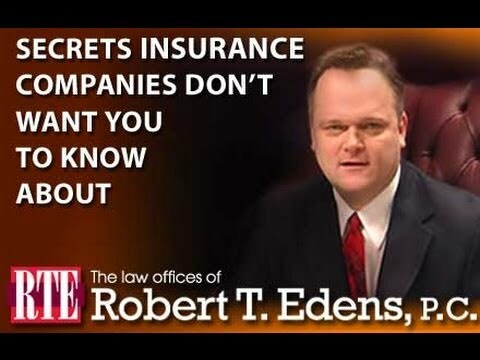 Posted 6:09 am by Bob Edens & filed under Auto Accident Lawyer . Unfortunately, aggressive driving is prevalent around the world and the U.S. is no exception. Aggressive drivers not only endanger their own lives, but also risk the lives of other drivers and pedestrians on the road. Though it is not possible for you to control their actions, you can exercise caution on the road to avoid becoming a victim of their reckless and irresponsible driving. Here are some tips to help you avoid aggressive drivers and prevent accidents on the road. Stay Calm – Many people who face an aggressive driver on the road respond by showing anger and hostility, which can further escalate the situation and lead to an unpredictable and violent situation. Therefore, you should try to fight against your negative instincts and remain calm and composed to avoid road rage, which can potentially lead to an accident. Maintain Distance – If you identify an aggressive driver on the road, try to maintain a healthy distance from their vehicle by slowing down your vehicle, or changing lanes. You may also want to avoid making eye contact with them, as it may provoke them into showing hostility towards you. Avoid Confrontations – Despite the severity of their actions towards you, never attempt to confront or follow aggressive drivers. If you believe they might pose danger to other vehicles, ask your fellow passenger to record their license plate number, or take a picture and report the driver to the police. If you are driving alone, pull over and call 911. Defuse the Situation – If things intensify and you confront an aggressive driver, refrain from making any rude gestures or impolite remarks towards them. Try to defuse the situation in a polite way. If they make an ill-mannered gesture towards you, do not acknowledge or respond. Drive Courteously – Make sure to abide by traffic laws and drive courteously. For instance, do not drive slow in the fast lane or change lanes without giving a proper signal. This way, you will not aggravate aggressive drivers. This will save you from becoming the target of aggressive drivers and avoid a potential conflict before it arises. If you have become a victim of an accident due to aggressive driving and road rage, it can be highly beneficial to hire services of an experienced auto accident lawyer. After seeking the appropriate medical treatment, call your attorney and try to gather details of the scene of the incident to be presented as evidence in the court. 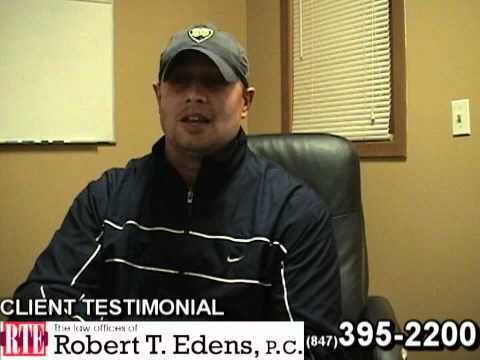 A competent auto accident lawyer will ensure your legal rights remain protected throughout the case. 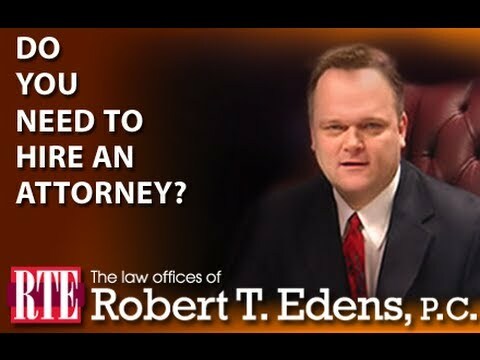 Initially, your auto accident lawyer will attempt to reach a settlement in order to avoid costly and tedious court battles. If unsuccessful, they will use their vast experience and knowledge to devise a strong case in your favor, which will allow you to seek rightful damages for your loss and sufferings. Your compensation may cover medical bills, loss of income, pain and sufferings and even loss of consortium, among other damages. 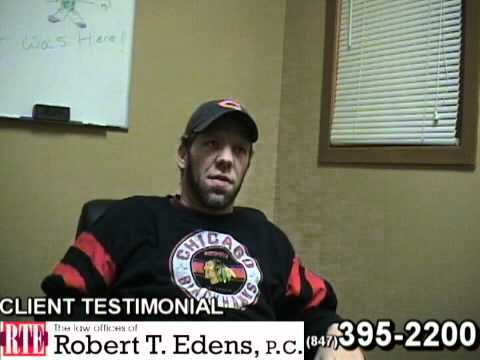 If you wish to find out more about tips to avoid aggressive driver or schedule a free consultation, contact the offices of Robert Edens at (847) 395-2200 to speak with an experienced auto accident lawyer.